Geek Headlines- Ready Player One, The Predator, Avengers 4, and More! Easter Eggs were everywhere over the holiday weekend! Steven Spielberg’s Ready Player One debuted at the top of the box office, opening to about $53 million over four days. Worldwide, the film earned $181 million, taking the high score for the box office this week. In response to a conversation on Twitter, the Russo brothers have said that the title for Avengers 4 should scare Marvel fans. 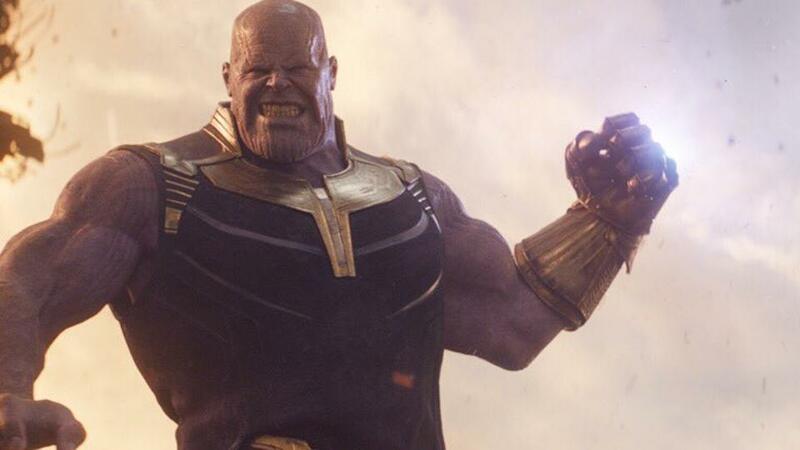 In addition to spoiling plot details for Infinity War, the title, which has not been revealed, will potentially be devastating for the future of the Marvel Cinematic Universe. Avengers: Infinity War arrives in theaters on April 27th. 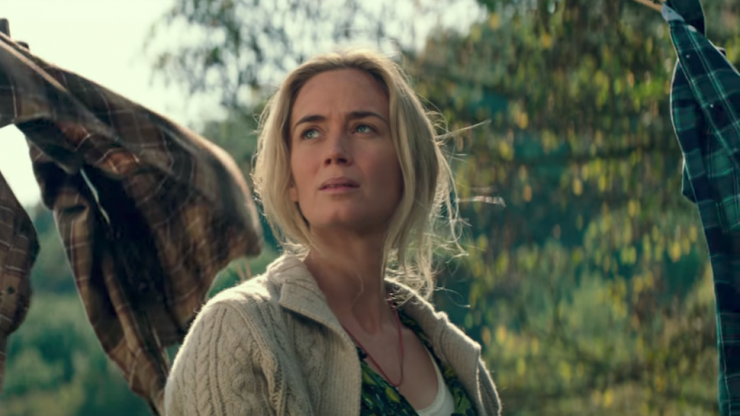 Paramount has released one final trailer for its upcoming horror thriller A Quiet Place. The film follows a husband and wife trying to protect their children in a post-apocalyptic world, where terrifying monsters hunt anything that makes sound. A Quiet Place opens April 6th. 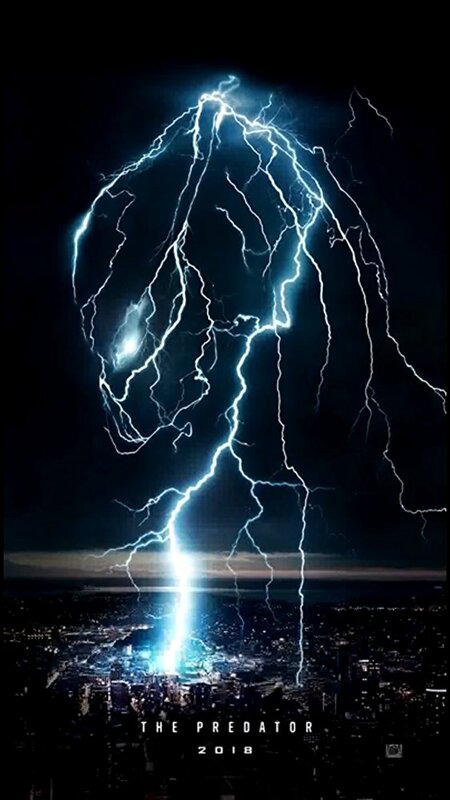 Director Shane Black announced on Twitter that the first teaser trailer for his upcoming film The Predator will be released mid-April. The Predator will be a sequel to the original films rather than a reboot, and is set to open in theaters on September 14th. Geek Headlines- Saturday Night Live, Pokemon Go, The Walking Dead, and More! Geek Headlines- CW Renewals, the Hugo Awards, City of Brass, and More!